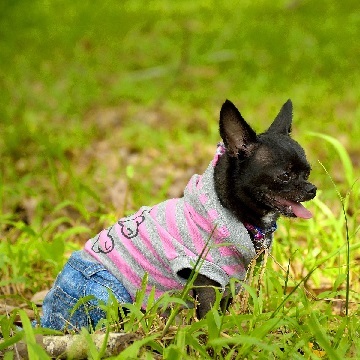 We connect people who want to adopt or rescue a Chihuahua with people who need to rehome a Chihuahua in the Dallas area. 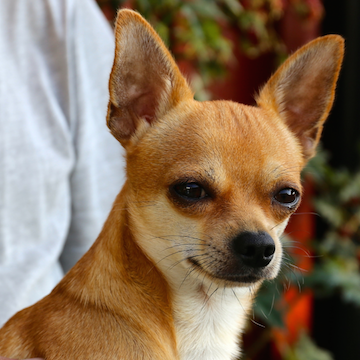 The Chihuahua's heart and personality are as big as their stature is small. 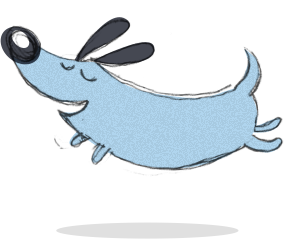 They are filled with energy and will show that, even though small in size, they aren't afraid of anything and are extremely loyal. 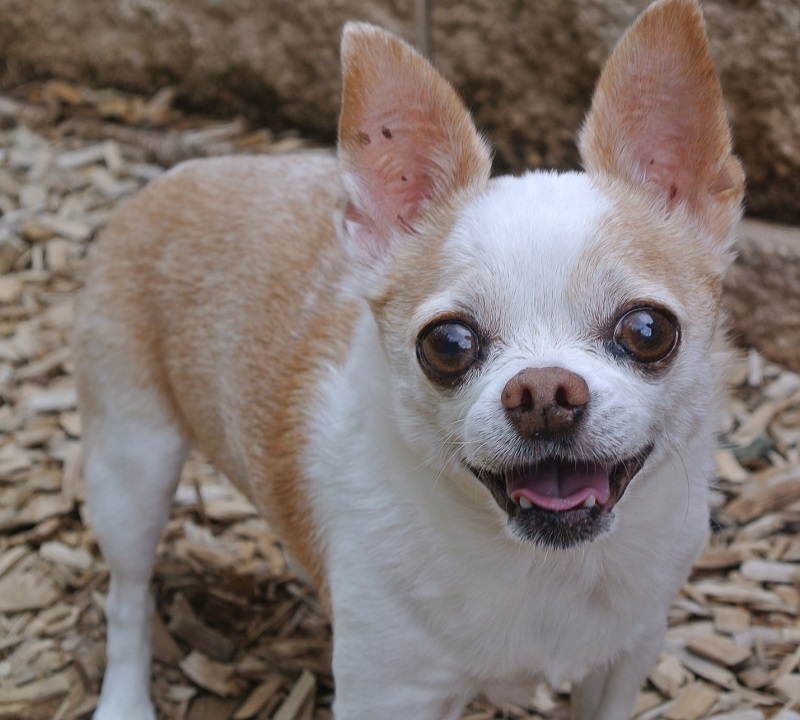 Dallas would be the perfect place for the Chihuahua to live with a loving owner or family. The best thing about Chihuahuas is that you can bring them just about anywhere due to their small size and good behavior: on the McKinney Avenue Trolley, for instance. If your short-legged friend can’t keep up on the walk through Uptown, jump on the pet-friendly trolley to ride the rest of the way while still enjoying the view! The perfect place to take your sophisticated pup would be the Bark Out Loud Dog Cafe. Spoil your fur baby with dog-friendly ice cream, popcorn, beer and many other doggy treats. 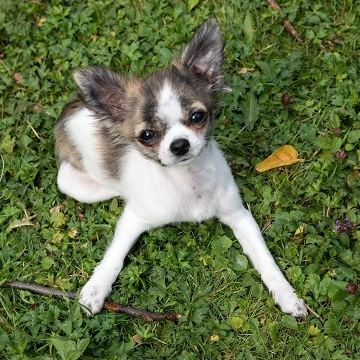 You can even pamper your pet with dog-safe sushi and wine, which is what all the high class chihuahuas demand these days. 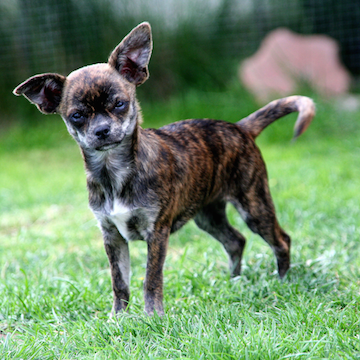 Chihuahuas, with their personalities as big as Texas, will fit in perfectly in Dallas! 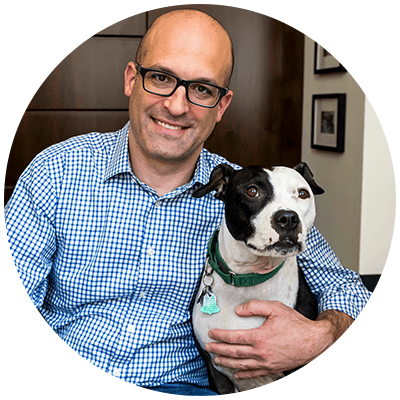 Dallas Adopters meet and learn about pets from the Guardians (owners) who know them best. Dallas Veterinarians examine pets at no extra charge as a part of the pet adoption. 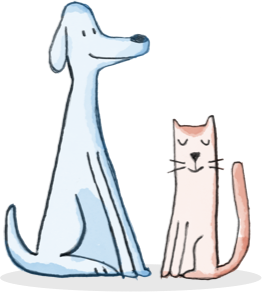 Pets go directly from one loving home in Dallas to another. Less stress. Less chance of illness or death. Dallas Guardians keep their pets out of the shelter and find them a loving, new home. Dallas Shelters can focus limited resources on strays and abused animals. More available kennel space means fewer animals euthanized.